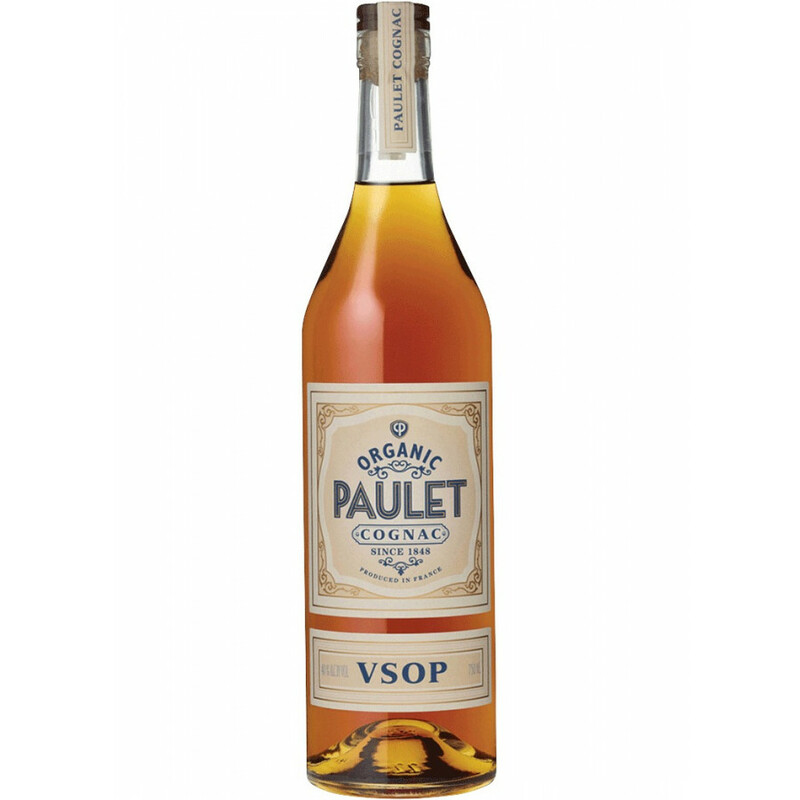 The Chateau Paulet VSOP Organic Cognac is a great offering of a concept that's gradually gathering momentum in the Cognac industry. And that is the one of totally organic production. This means every step of the production process has to conform to strict guidelines to be able to carry the word 'organic' on the label. Such a creation offers the drinker a freshness and purity second to none. And, of course, being as this is a VSOP quality it gives the opportunity of so many different ways in which to be enjoyed. For example, relax and sip in the traditional manner: neat, as a digestif, after a meal. But it also lends itself beautifully to being the base spirit in a cocktail, or combined with a mixer. Fans of ice will love it 'on the rocks', and for the truly adventurous, place the bottle in the freezer and enjoy it straight and icy cold. It's your Cognac, so drink it your way. A great addition to any liquor collection, and would be extremely well-received as a gift.